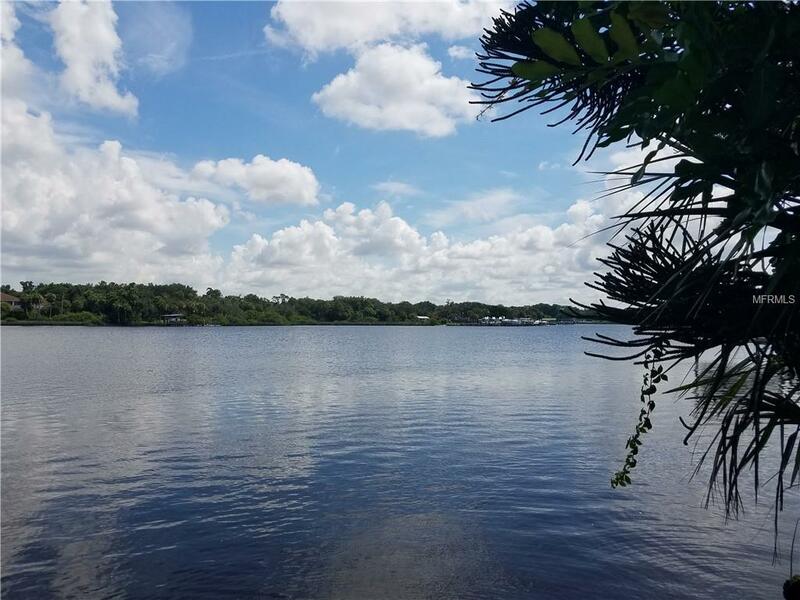 RARE AND PRIME, CLEARED, VACANT, ALAFIA RIVER FRONT LOT! Million Dollar View! LOWEST PRICE PROPERTY ON THE RIVER! 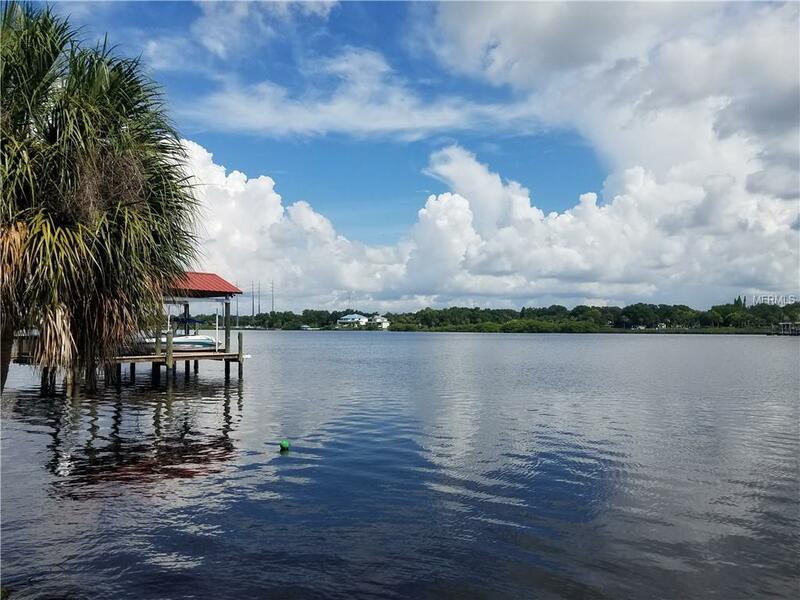 Dont miss your chance to build your dream home on one of the WIDEST parts of the Alafia River and just minutes to Tampa Bay! 80' concrete seawall WATER FRONT. 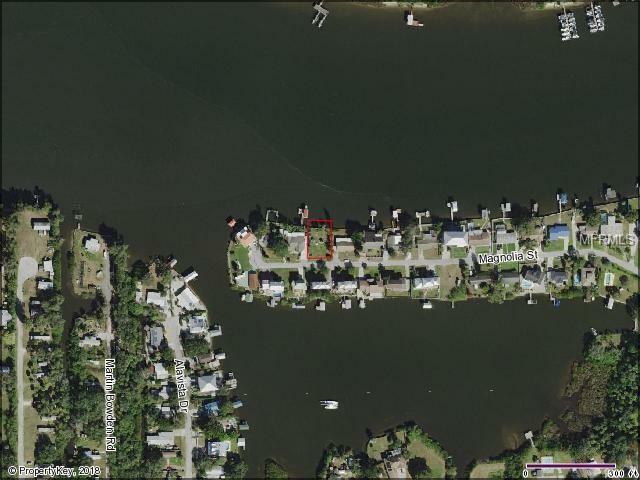 Direct access to the Intracoastal Waterway and the nations finest boating and fishing! Dolphin, manatee and shore birds are a constant sight. Lot is located near the end of a quiet dead end street and is surrounded by a mix of older & newer, custom-built homes. Own a piece of paradise today. Lot is CLEARED and ELECTRIC and COUNTY WATER available. Mostly FENCED and a double glider GAZEBO on property. 1 Mile from I75 N/S Ramp.